Along with RCI’s Shortwave Listener’s Digest, Radio Netherlands Media Network was another favorite DX program of mine. Here is a recording of an episode from April 9, 1982 which is the first recording of this program from my archive. John Campbell with a clandestine radio report. Audio quality is only fair for this recording. Click here to download this audio file. Thank you , Tom! That is, indeed, a most welcome blast from the past! This entry was posted in Broadcasters, International Broadcasting, News, Recordings, Shortwave Radio and tagged Media Network, Radio Netherlands, Recordings, RNW, RNW Media Network, Shortwave Radio Recordings, Tom Laskowski on August 14, 2018 by Thomas. May be you can help spread the word? Lou is very seriously ill, but would appreciate hearing from SWL’s who remember him. Very sorry to hear that Lou is in such bad health. Thanks for letting us know, Jonathan. SWLing Post readers, if you would like to send Lou a message, please comment on Jonathan’s blog and he will make sure your message gets to Lou. Thanks! This entry was posted in International Broadcasting, News and tagged Jonathan Marks, Lou Josephs, Radio Netherlands, RNW Media Network on July 7, 2016 by Thomas. I published a few more old programmes which I think are relevant to the ongoing discussions in Washington about US International Broadcasting. One programme in particular from 1988 no less, shows me that not a lot has changed in over 25 years. Indeed, not much has changed in so many respects. Many thanks for sharing this recording, Jonathan! Readers: I encourage you to bookmark Jonathan Mark’s Media Network Vintage Vault–a true treasure trove of international broadcasting history. This entry was posted in International Broadcasting, News, Nostalgia, Shortwave Radio and tagged Jonathan Marks, Media Network Vintage Vault, RNW Media Network on April 6, 2015 by Thomas. Media Network, which covered international broadcasting developments, recently ended a 30-year run on RNW. In the first three articles of this series, Andy Sennitt recalled some of the highlights, and in this final part he looks at how international broadcasting might develop in the next ten years. Below, I am posting the full article from the RNW website. I don’t typically do this, but I would certainly hate for this post to be deleted from the RNW site at some point in the future. 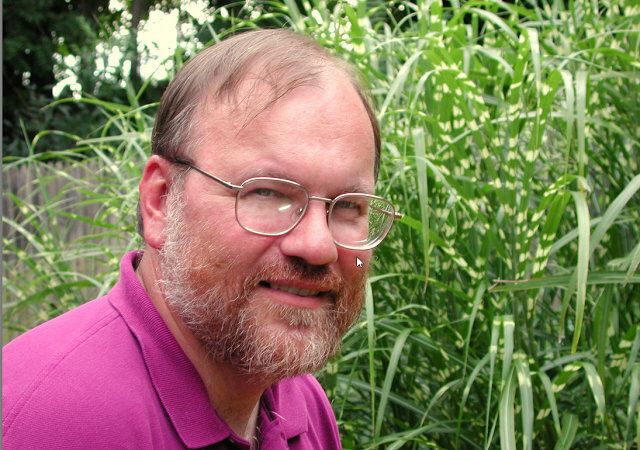 I think Andy has great insight into the future of shortwave radio and his comments about international broadcasting are most valid (and, indeed, reflect my own). Andy, we will miss you in Media Network, but wish you the best in your early retirement. 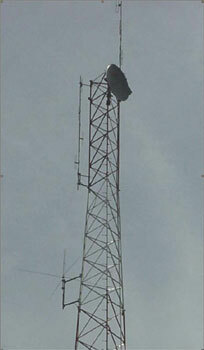 The first decade of this millennium saw a significant number of international radio broadcasters disappear from the air. For shortwave listeners, it was a decade of doom and gloom as station after station announced that they were ending or reducing their shortwave transmissions. Hobby clubs which a few decades earlier had complained that international broadcasters were using too many shortwave frequencies were now begging them not to go off the air. I expect this pattern to continue during the next decade, though there will still be a significant amount of shortwave broadcasting to regions such as Africa, South Asia and parts of Latin America. Shortwave broadcasts to Europe will be mostly from private, low budget stations and to North America from the various private US stations that carry mainly religious or right-wing talk programmes. Major international broadcasters such as the BBC, the Voice of America and its sister stations etc. will continue to have a significant presence, but their languages and targets will be more closely tied to current political developments and/or press freedom issues. There will be very little room for ‘legacy’ services, so in general jobs in international broadcasting will be far less secure than they once were. An exception to this general rule is China, which continues to broadcast in more languages than any other country. Reliable sources with inside information have told me that the reach of some of these services is very small, and that China Radio International is very good at inflating numbers, for example by counting all the spam messages it receives as genuine emails from listeners. 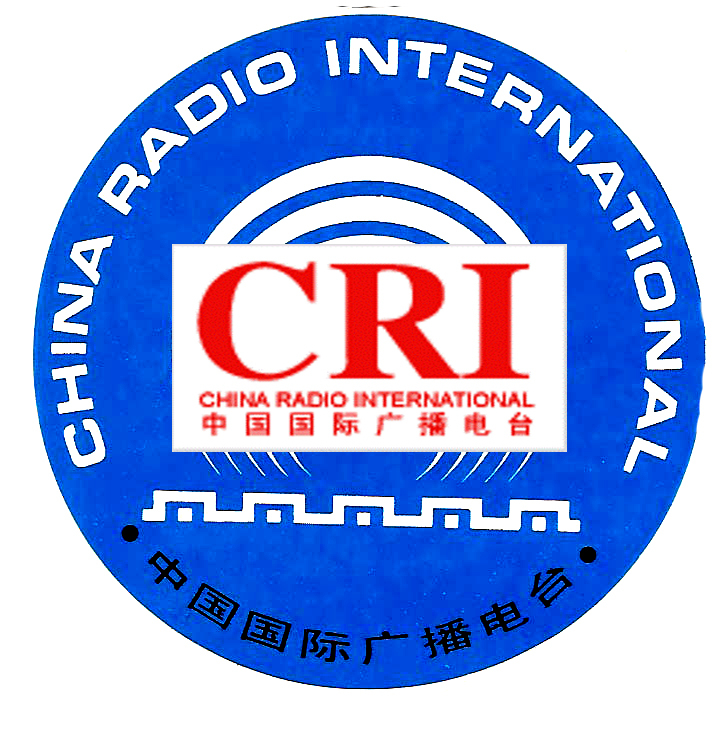 Another CRI strategy is to buy airtime on struggling AM stations in the West, although China does not so far offer reciprocal arrangements to Western broadcasters in China. China also operates several international TV services, and an expanded range of such services from other countries seems certain. In recent months I’ve seen news of several more countries that intend to start TV broadcasts, and some of those already on the air plan to add more languages. The problem is that TV is a lot more expensive to produce than radio. The money has to come from somewhere, and especially in tough times for the economy the radio services usually suffer. It will be interesting to see what happens in France, where the international radio and TV services have been merged into a single organization. If the two can work together effectively, it could prove to be a successful merger that might inspire others to follow suit. I’m thinking of the international services of such countries as Russia, China and Iran, where the radio and TV services rarely mention each other’s existence, as if they are in competition with each other. I wonder how long it will before we see a TV version of the radio services provided by WRN. When WRN started, it gave international broadcasters a chance to reach a new audience who didn’t listen to shortwave radio, and provided existing listeners with an alternative way of hearing their favourite international stations with better audio quality. Now there are a significant number of international TV channels, but they’re scattered across many different satellites, so only a satellite enthusiast with a large steerable dish and an expensive receiver is likely to see a significant number of them. A WRN-type service, with a variety of TV stations sharing the same transponder, might be a way to make some of the output available to a wider audience. In the meantime, the websites of international broadcasters will have to try harder to make people aware of their radio and/or TV programmes, and how to tune them in. It seems ridiculous that some large broadcasters with a staff of hundreds cannot get their act together to produce an accurate schedule of their output. Some only manage to update their schedule weeks after it has gone into effect. Others give the job of compiling the schedule to someone who doesn’t have a clue about technical matters, and then they don’t bother to check it before publication. Sometimes errors and typos are never corrected. I expect to see more apps from international broadcasters for the various mobile and handheld platforms. These will increase the chances of getting content to the younger generation, to whom conventional radio listening is considered old-fashioned. But the content has to be suitable, and I hope that international broadcasters will recognise the need to have young people on their staff who understand how to serve this generation. Too much international broadcasting content is still produced with the over 50s in mind. International broadcasters must accept that in general they are far less significant than they once were. 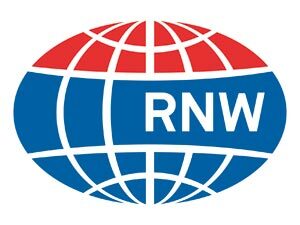 For example, since 1947 RNW has had a Dutch service whose reach was high amongst its target group of Dutch expats. But since the advent of the internet, the information that RNW used to provide can be found on numerous websites, and the USP (unique selling point) of RNW’s Dutch service is no longer valid. Hence the painful decision to close it. I have the impression that many of the people who have made a career out of international broadcasting have in effect entered a time warp, and they have failed to realise how much has changed in the world outside. I recall taking part in an experimental phone-in at RNW in the 1980s, and the newsreader told me that he’d been reading the news for 30 years and that was the first time he’d ever seen or heard any audience reaction. I once met an experienced BBC World Service producer who admitted that he had never heard BBCWS on shortwave. I decided that I couldn’t – and indeed shouldn’t – work in the strategy department unless I had some regular contact with the audience, so that’s why I’ve also been working part-time on the English website. Those international services that survive to the end of the current decade will be the ones that can face up to the challenge of creating content that their potential audience wants, making sure that the content is distributed on appropriate platforms, and letting people know about it. They’ll have to work a lot harder to stand out from the crowd. Instead of being big fish in a small pond as they were on shortwave, they’re tiny drops in the internet ocean. I wish them success. International broadcasting has been my life for nearly 40 years, and it has given me friends around the world. Now I’m off to make some around here. This entry was posted in Articles, Broadcasters, Current Events and tagged Andy Sennitt, Media Network, RNW Media Network, RNW Media Network Closing, RNW Media Network History, Shortwave Radio History on May 15, 2012 by Thomas. 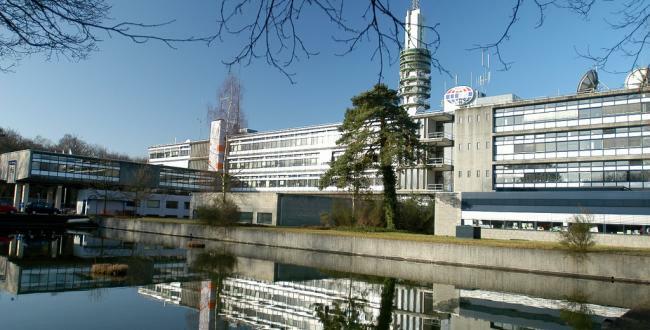 Media Network, which covered international broadcasting developments at Radio Netherlands, recently ended a 30-year run on RNW. In a series of four articles, Andy Sennitt mentions some of the highlights, and then looks ahead to how international broadcasting might develop in the next ten years. Part 3 of this series, “The Media Network Years: the noughties” is now available on RNW’s website. This entry was posted in Broadcasters, Radio History and tagged Andy Sennitt, Media Network, RNW Media Network, RNW Media Network Closing, RNW Media Network History, Shortwave Radio History on May 9, 2012 by Thomas.